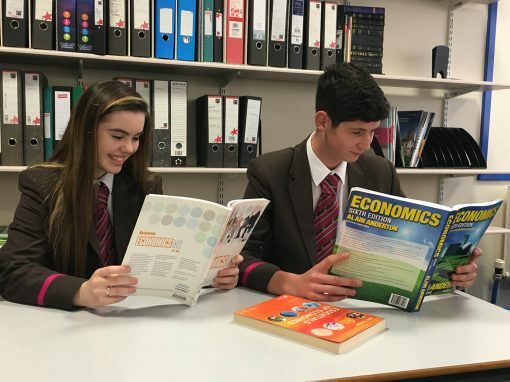 Learning for Life and Work provides students with opportunities to develop knowledge and skills related to everyday issues and problems in our ever-changing world. 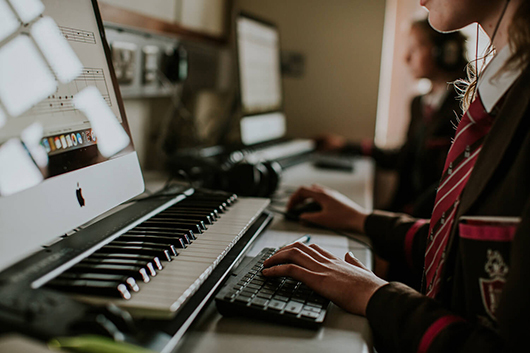 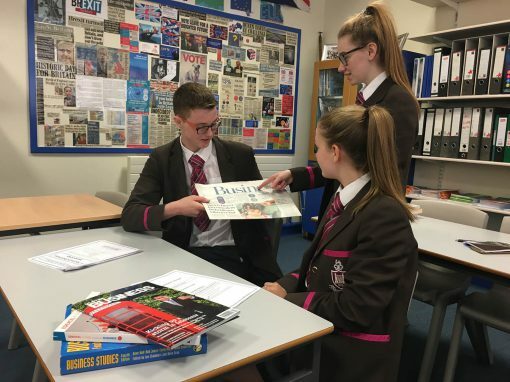 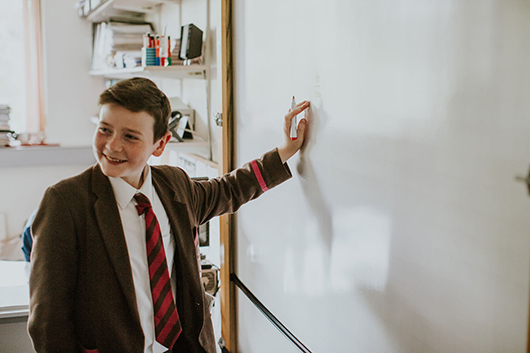 Divided into three strands, Citizenship, Personal Development and Employability, relevant and engaging topics are taught, allowing pupils to gain knowledge and express their opinions in a safe and stimulating environment. 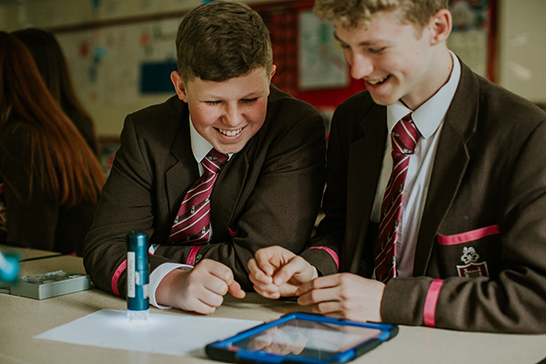 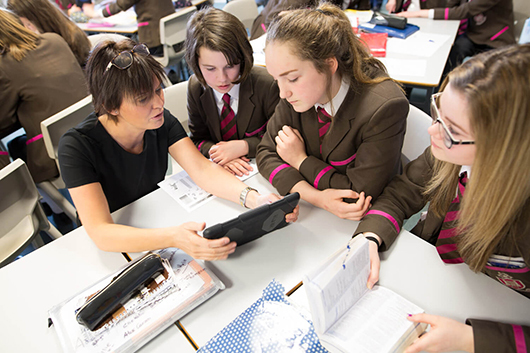 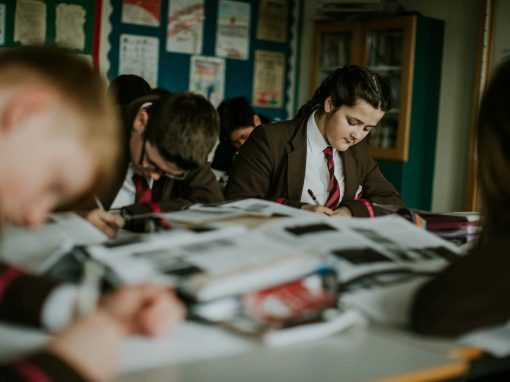 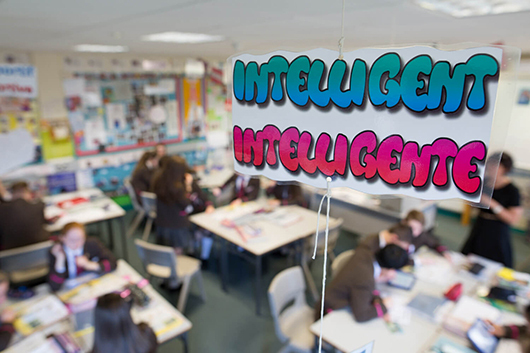 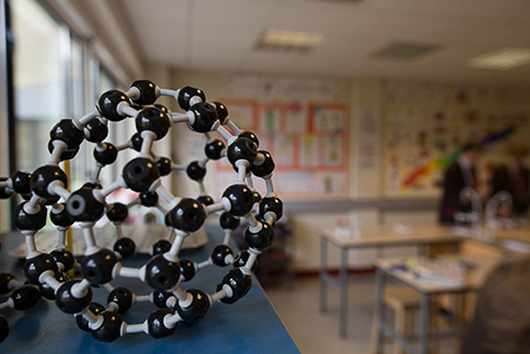 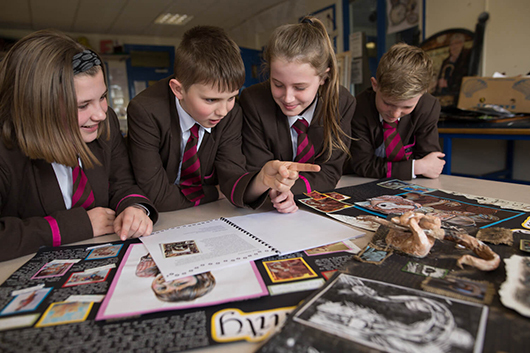 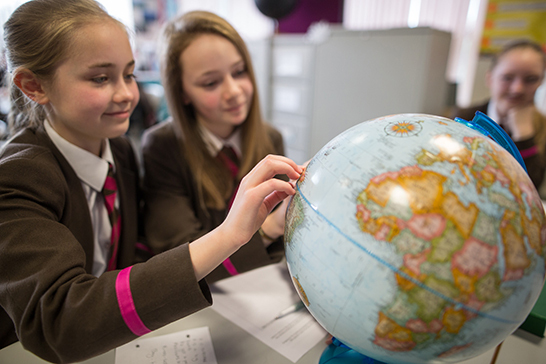 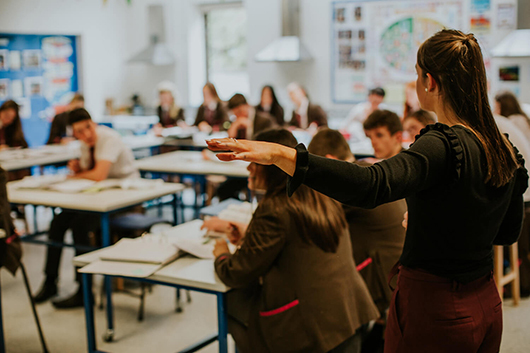 Across Key Stage 3, issues such as diversity, poverty and relationships are addressed to ensure pupils are connected with global matters and are aware of how best to deal with these in a more localised setting. 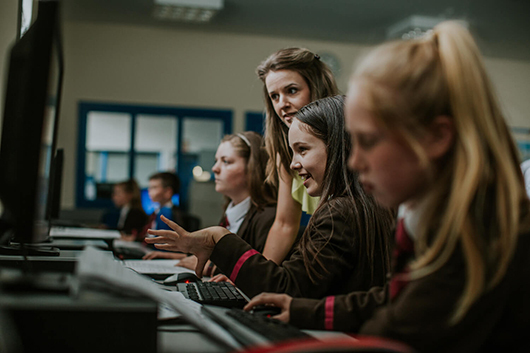 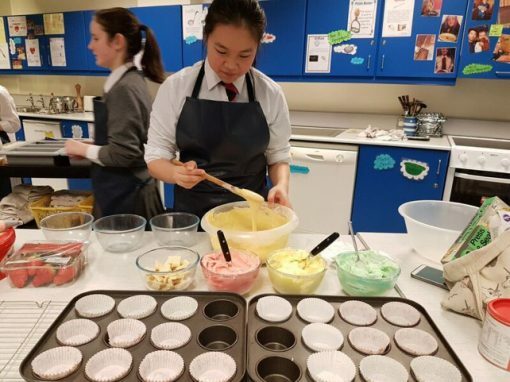 The importance of career planning and the development of transferable skills are also incorporated into the schemes of work in preparation for pupils’ future employment. 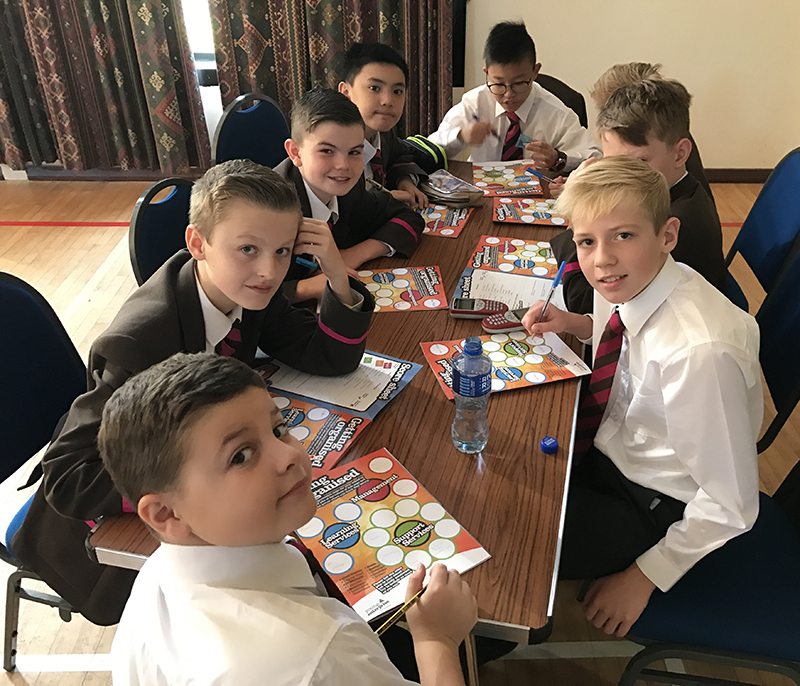 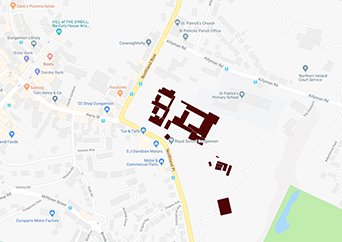 At Key Stage 4, knowledge of non-governmental organisations and the importance of a healthy lifestyle are examples of areas covered in class, building on prior knowledge gained through Years 8-10. 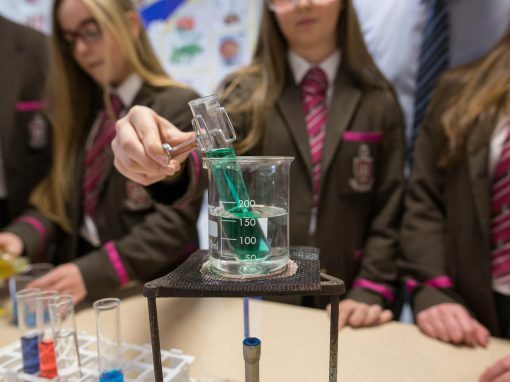 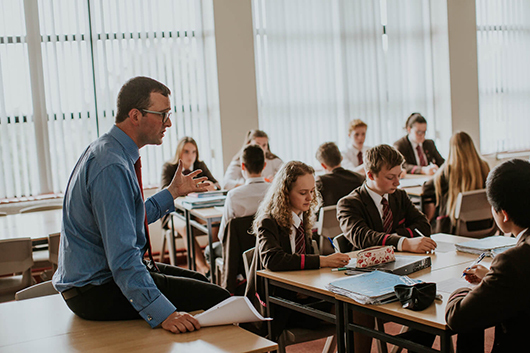 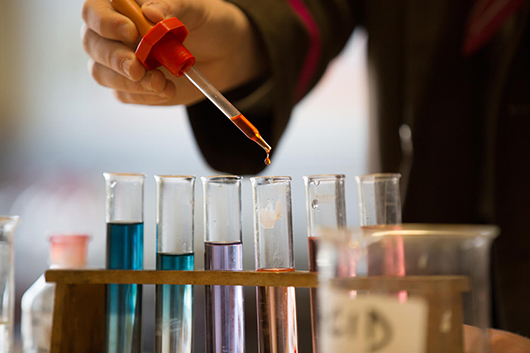 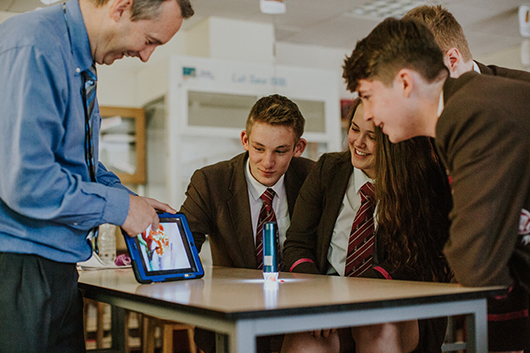 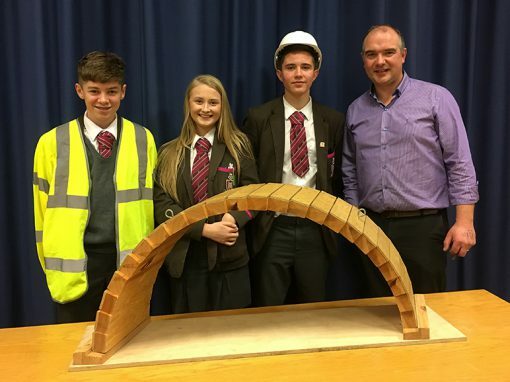 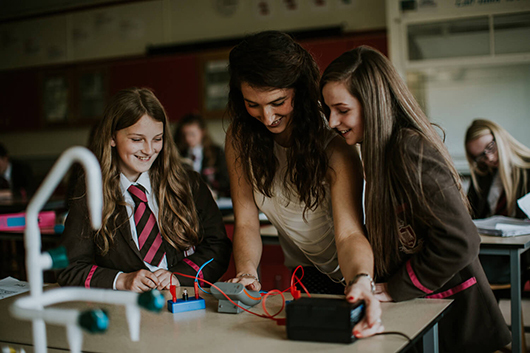 A more focused approach to pupils’ career options holds significance at this level, working alongside the Careers department to offer informed and meaningful support to all students. 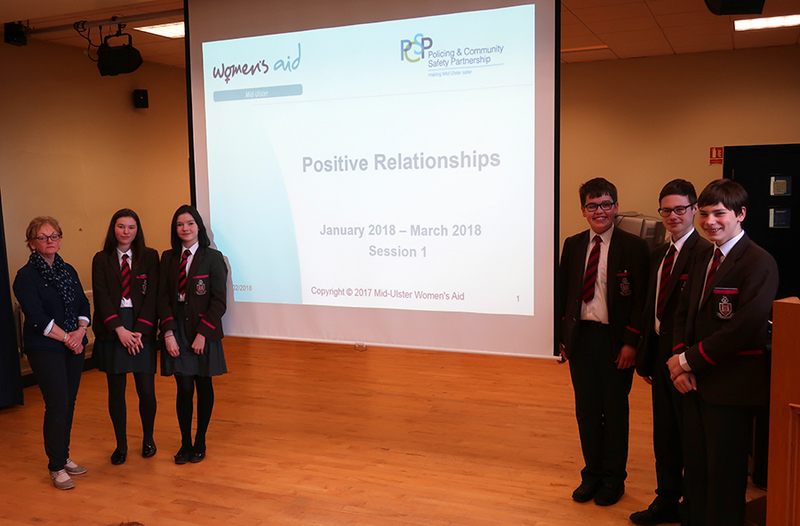 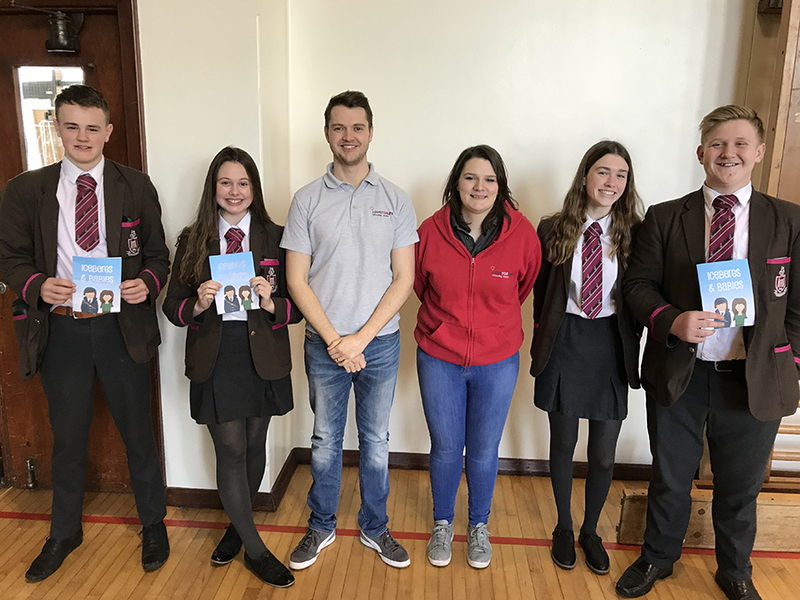 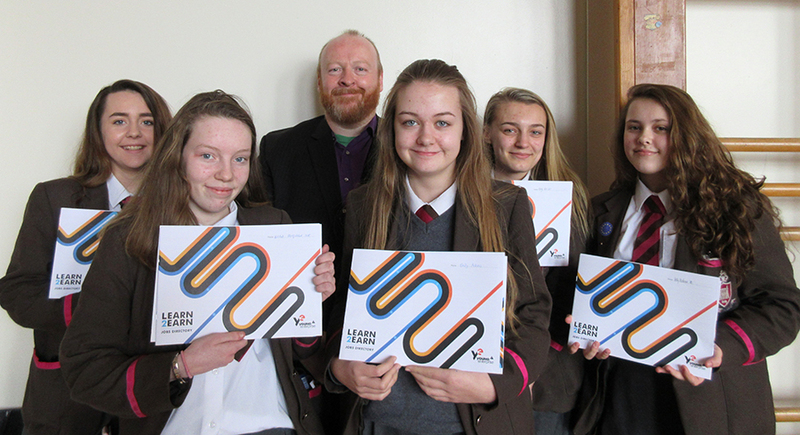 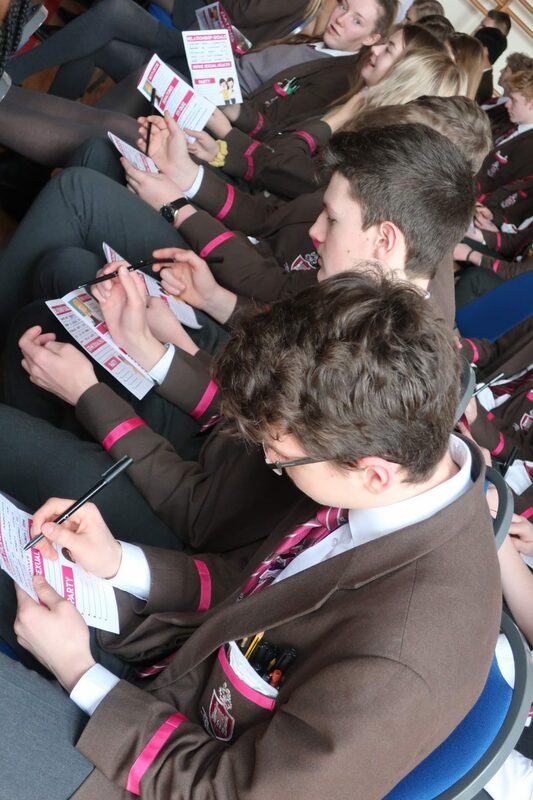 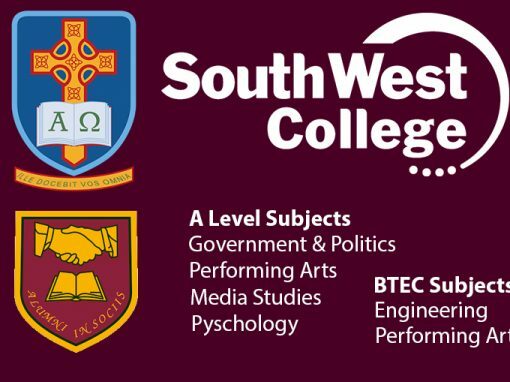 The LLW department has strong links with outside agencies including Young Enterprise and Start360 who deliver high quality programmes for pupils across all year groups regarding e-safety, money management and the dangers of drugs and alcohol abuse. 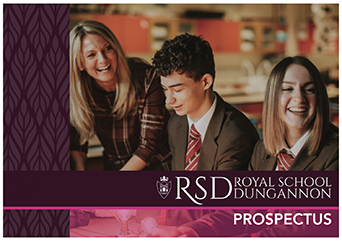 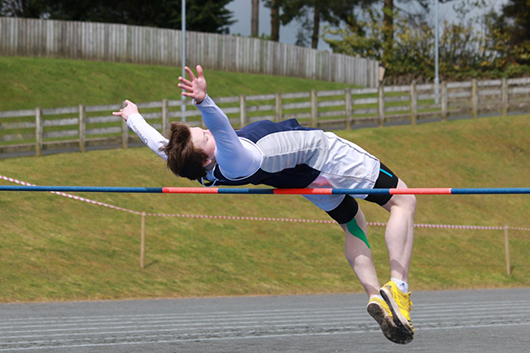 These all contribute effectively to the holistic development of students at RSD.